Some people mistakenly think that it is not wise to sell your home this winter for fear that nobody is up to buy it. Wrong. Little do they know, it is actually sometimes better to sell a home every winter. 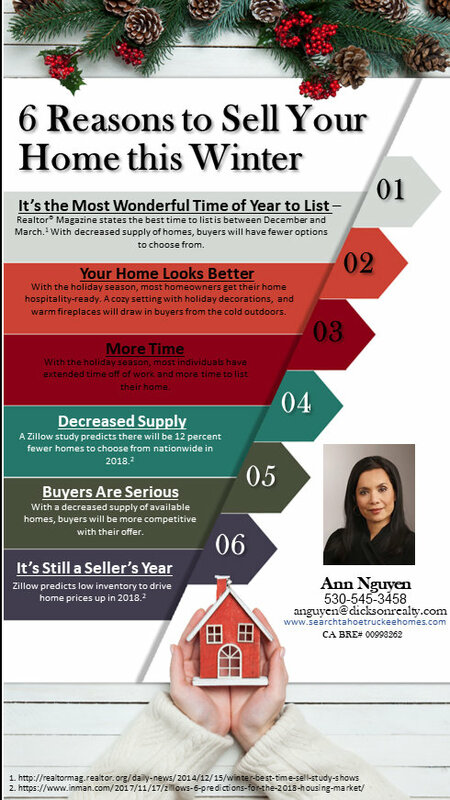 Here are the top 6 reasons why it is promising to sell your home this winter season.